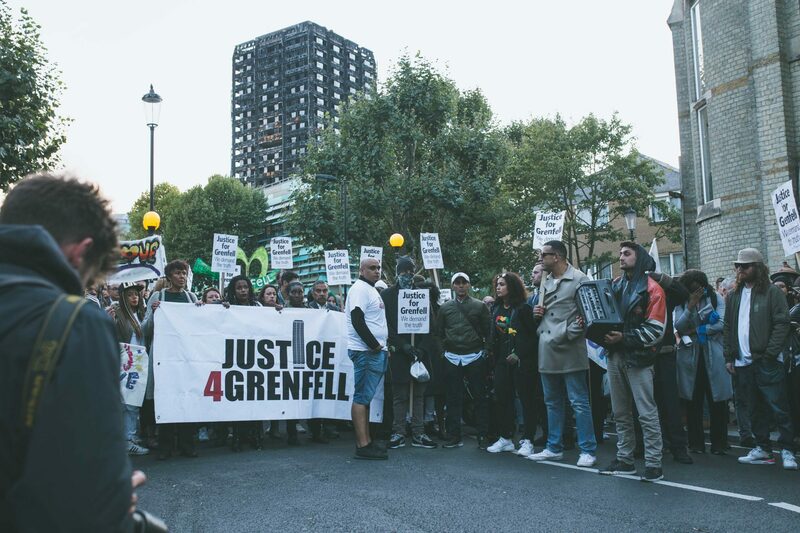 We had some great speakers, such as Emma Dent Coad MP, Brian Richardson (Stand Up To Racism), Eileen Short (Defend Council Housing), Matt Wrack (Fire Brigades Union), Clarrie Mendy (Bereaved family member & Co-founder of Humanity4Grenfell) and Kevin Courtney (National Education Union). There were over 200 people in attendance, and some important points were made from the floor by the community. Look out for dates for future meetings. The fight for justice continues…!